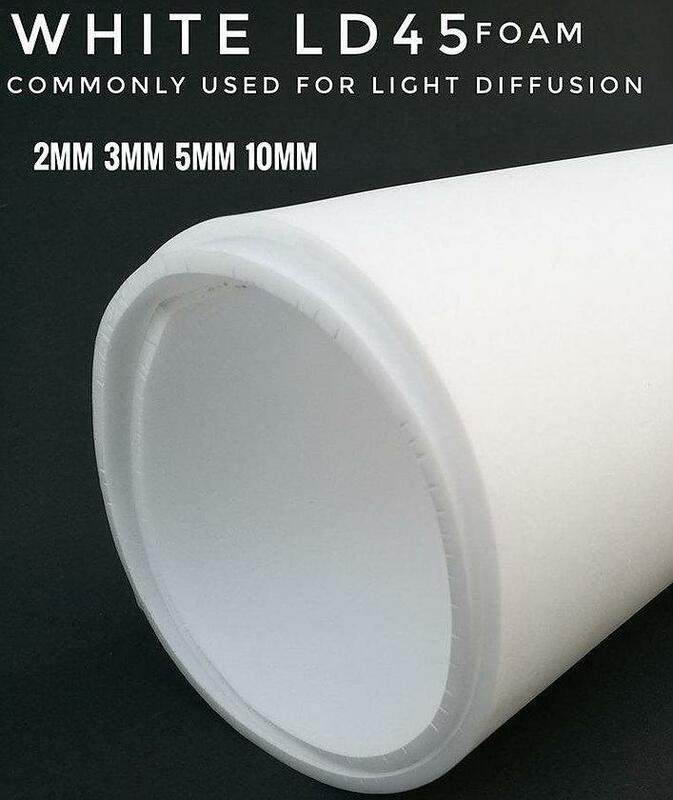 LD45 WHITE (Plastazote) is commonly used for light diffusion in the crafting world, but has been used for many years as a base material for LARP weapons, Theatre props and many other applications. LD45 offers great heat forming and cutting properties while maintaining a stable and rigid form. Sheet Sizes Availalbe : 2mx1m, 1.5mx 1m, 1m x 1m, 0.5m x 1m. Thicknesses Available: 2mm, 3mm, 5mm, 10mm.